Use my years of experience to get the job done! When representing you I will either get you the best house within your budget or sell your house on its strengths to get you top dollar. Give me a call & I will make your Real Estate experience a most pleasurable & successful one! Whether a First Time Home Buyer or Selling a Million Dollar Home I am there to help you through the process. Listings promoted on top Search Engines and websites for a Major Web Presence, such as Front Door, Cyber Homes, NY Times, AOL, Yahoo!, Home Finder & More. Fairfield MLS & CT State MLS exposing your Home to a larger group of Realtors. Featured Home Ads on websites such as Zillow, Trulia & Realtor. 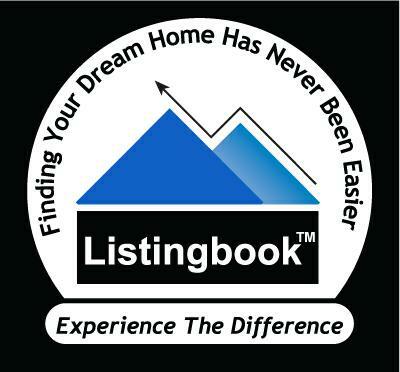 Listings featured on the Coldwell Banker regional, national and luxury websites. Custom Virtual Tours of your Home.